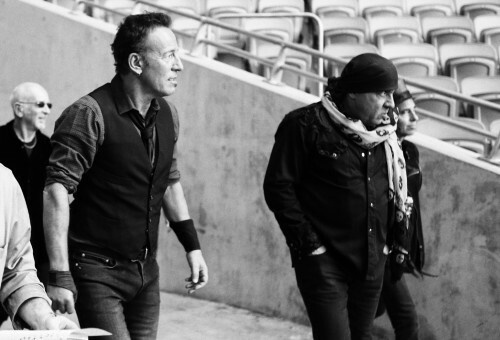 Photographer Jo Lopez shares pictures from Bruce & The E Street Band’s second night in Hunter Valley, Australia on February 23, 2014. Check them out and read our Notes From The Road recap of the show here. 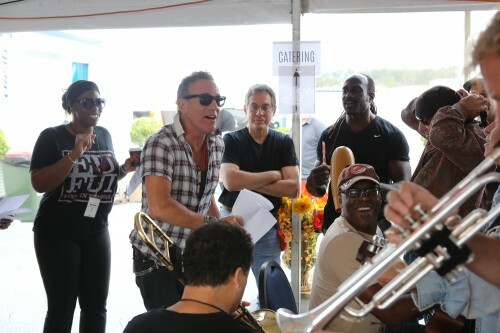 Photographer Jo Lopez shares pictures from Bruce & The E Street Band’s first night in Hunter Valley, Australia on February 22, 2014. Check them out and read our Notes From The Road recap of the show here. 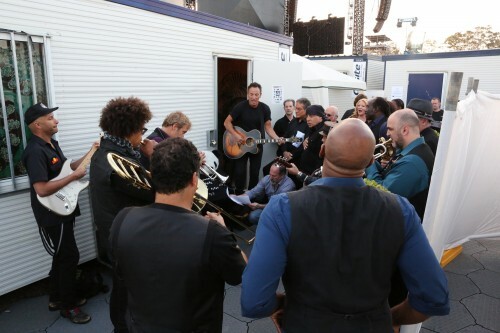 Photographer Jo Lopez shares pictures from Bruce & The E Street Band’s second night in Melbourne, Australia on February 16, 2014. Check them out and read our Notes From The Road recap of the show here. 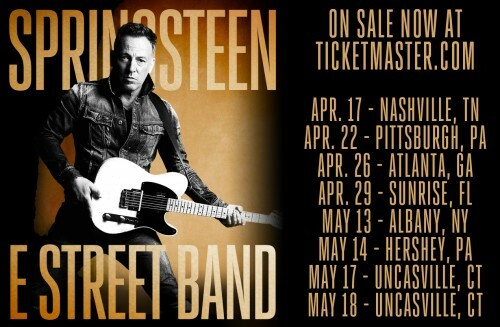 Tickets to Bruce Springsteen & The E Street Band’s upcoming concerts in Nashville, Atlanta, and Sunrise are on sale now at ticketmaster.com! Tickets to shows in Pittsburgh, Albany, Hershey, and Uncasville are also available. Bruce & The E Street Band performed “Highway To Hell” at the Entertainment Center in Adelaide, Australia on February 11th. Watch the live clip here! Copyright © 2019 Sony Music Entertainment. All Rights Reserved.